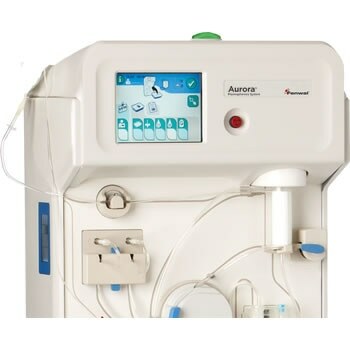 An apheresis machine is a device which receives blood removed from a patient or donor’s body and separates it into its various components: plasma, platelets, white blood cells and red blood cells. 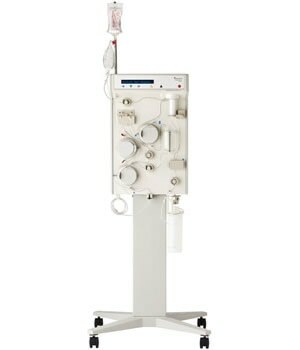 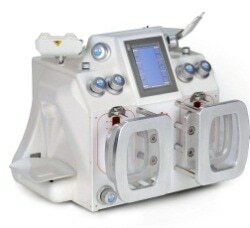 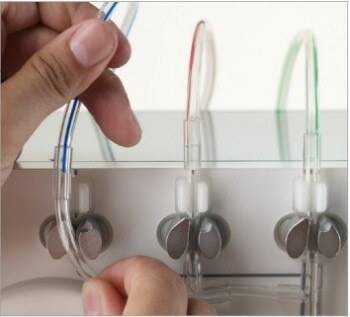 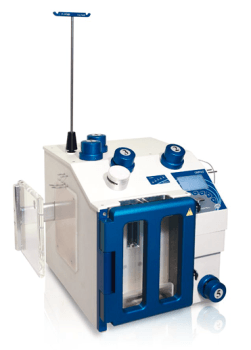 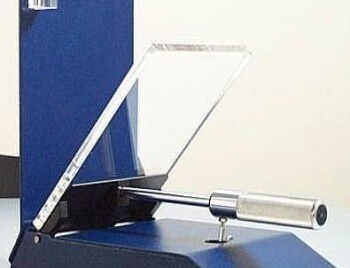 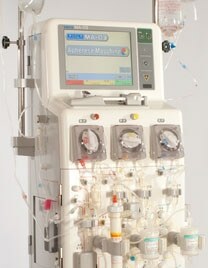 Depending on the reason for apheresis, one of these components is isolated and collected by the instrument, while the others are returned to the body. 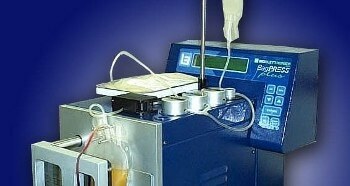 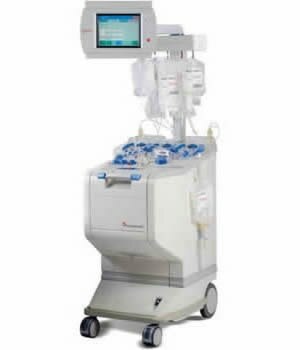 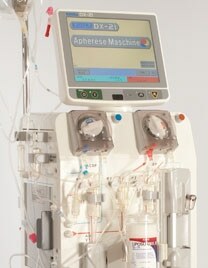 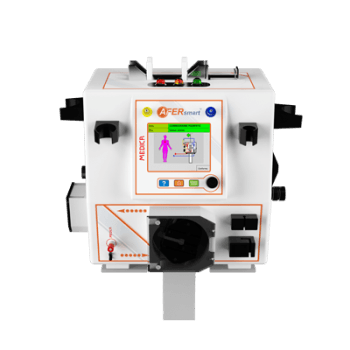 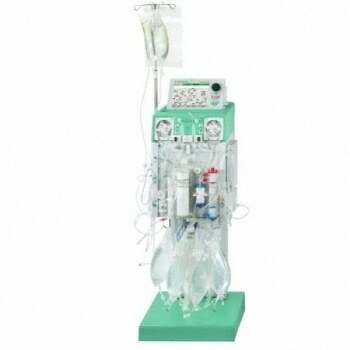 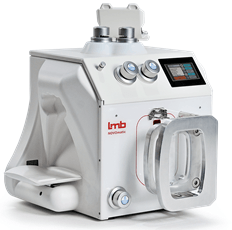 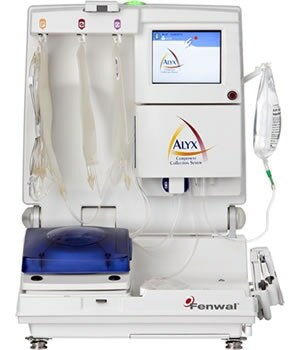 Once submitted, we will try and place you in contact with a suitable Apheresis Machines supplier within 48 hours.